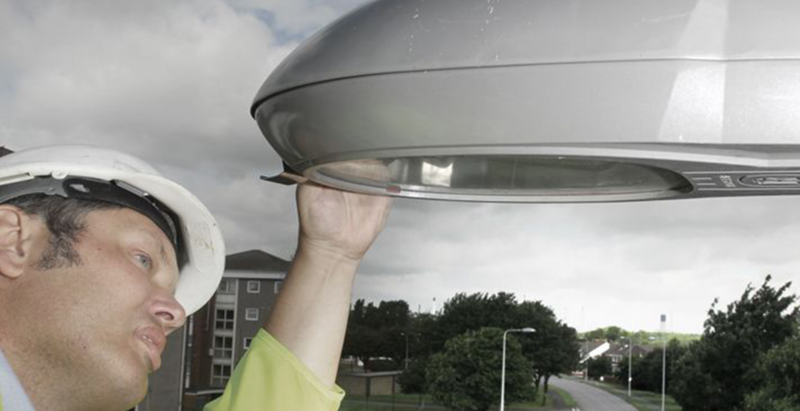 W Lucy & Co announced today, that one of its subsidiaries has acquired the trade and net assets of Zodion Ltd, from Hallmark Industries Ltd. Zodion Ltd is one of the UK’s leading street lighting businesses. The acquisition fits into Lucy’s strategy for street lighting, and the resulting combination the two businesses will provide greater resources for new product development. 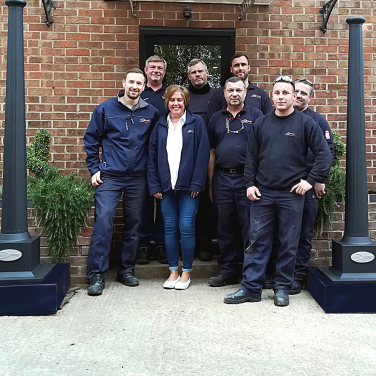 Lucy’s excellent reputation for high quality fused street lighting control products combine with Zodion’s photocell and street lighting control products in the challenging area of energy and carbon reduction, should prove beneficial to customers. Zodion’s leading Lumo brand will continue to provide low voltage lighting for caravans, motor homes and commercial vehicles. Lucy has chosen to adopt Zodion’s corporate name following the transfer of the Zodion Business.